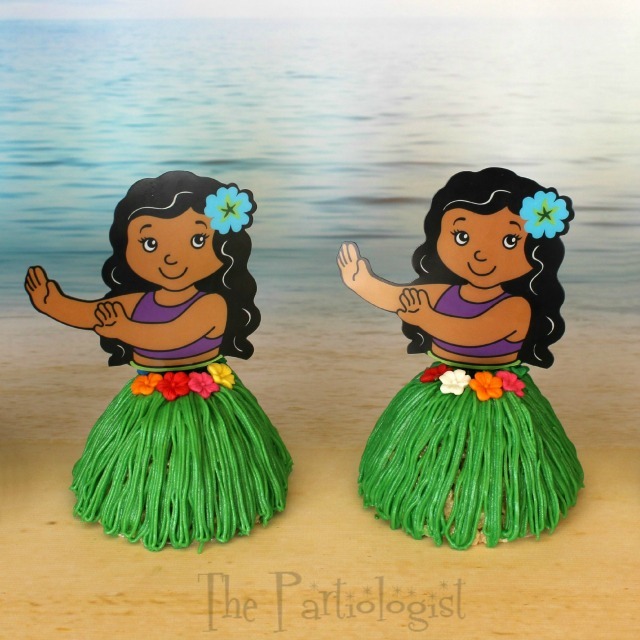 The Partiologist: Cute Little Rice Krispie Hula Girls! 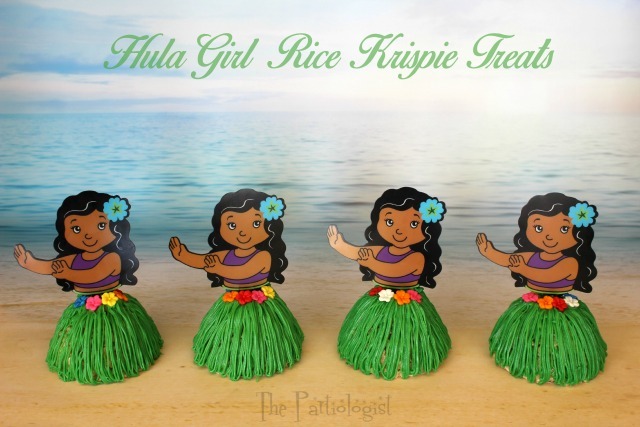 Cute Little Rice Krispie Hula Girls! Did you know May is National Luau Month? I'm not sure how it was decided, I just know I'm going to celebrate...right into June. Are you with me? A day on the beach with these little cuties will have you thinking you're actually in Hawaii. 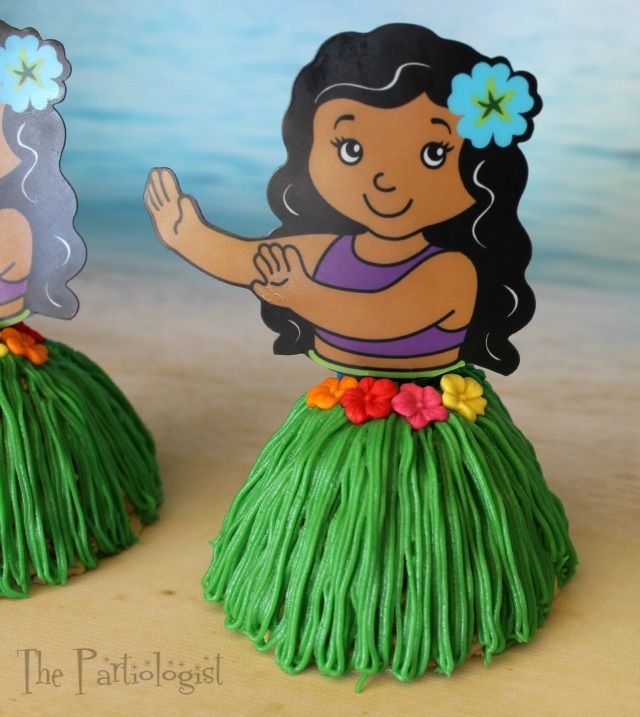 Even though I've never had the chance to take hula lessons, my Hula Girl Rice Krispie Treats probably have. I mean, what rice krispie treat would get dressed in a grass skirt and not dance? None. I love these little dancers so much, I hope you do too. What I loved the most, was how easy they were to make. When I found the hula girl cupcake picks from Oriental Trading, I couldn't wait until they arrived. The mini wonder mold cake pan from Wilton, I already had. You could also make these using tiny cakes. Fill each cavity 2/3 of the way full with the rice krispie treat. Press in pan until it is firm. Fold a round doily in half and trim the edges, so that it will fit under the RKT. Next, make tiny flowers out of fondant to resemble hibiscus. Turn the RKT over and begin piping green grass to make the skirt. Use the Wilton #233 grass decorating tip. Add the fondant flowers around the top of the skirt. Remove the hula girls from the package and cut the sides of the skirt off. Making the pick for the RKT. Insert the hula girl pick in the top center of the skirt. And she's ready to sway her hips. i'm sure Don Ho would love to be surrounded by these adorable girls as well as anyone else :>D! 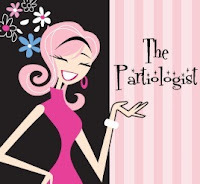 Thank you Tami for the comment! So cute!! 5 year old granddaughter really loved them! I should make those or sure. They wouldn't look exactly like yours! The 5 year old won't know...at least I don't think so! Yes, I agree, you should make them for your granddaughter! This is the perfect way to use those cupcake toppers! They are so cute. Thanks Beth! 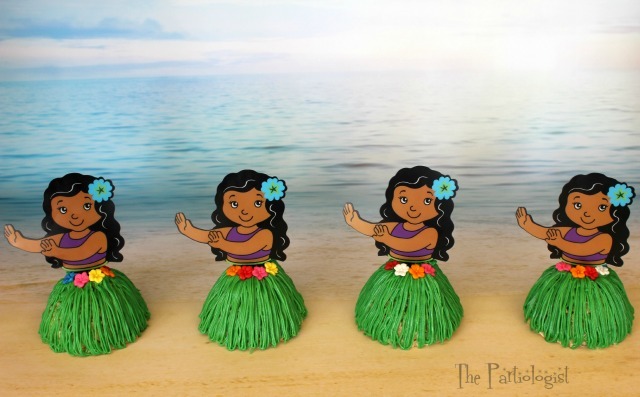 I really fell in love with those cupcake toppers and had such fun making the girls.